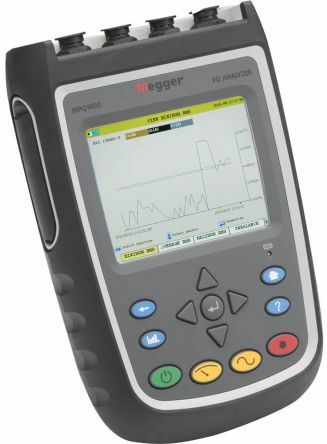 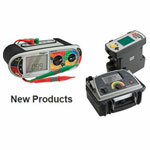 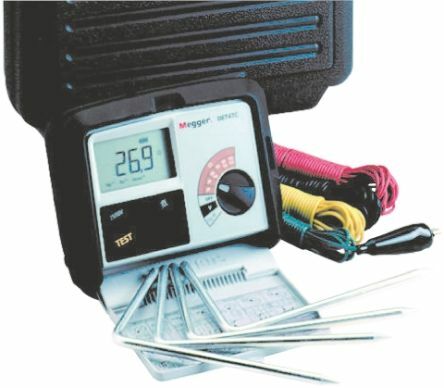 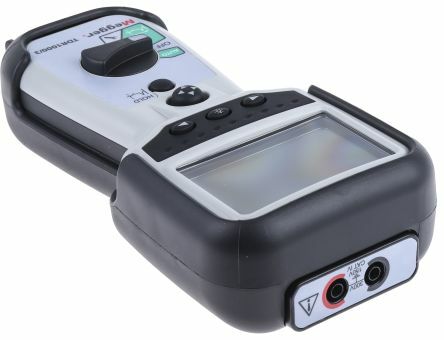 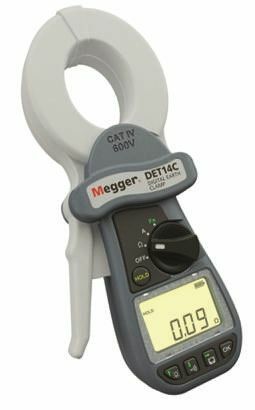 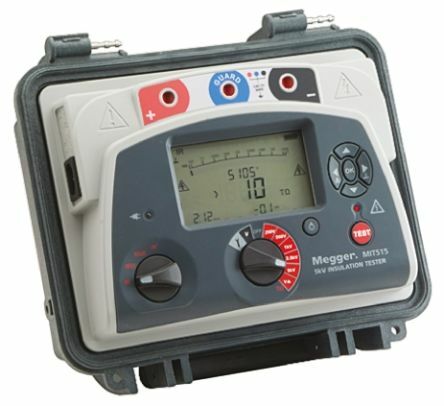 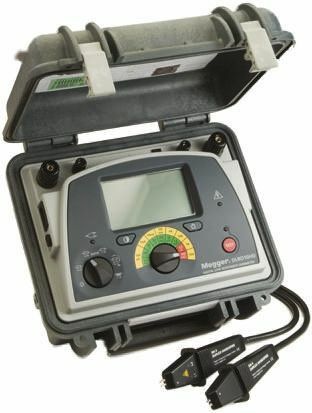 Experience the world of Megger electrical testing Megger can assist your acceptance, commissioning and maintenance testing for predictive, diagnostic or routine purposes. 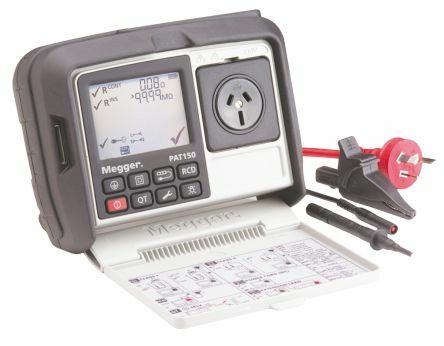 By working closely with electrical utilities, standards bodies and technical institutions, we contribute to the dependability and advancement of the electrical supply industry. 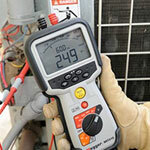 Insulation testing at voltages above 1 kV can be quick and convenient way of gathering a lot of useful information about the condition of electrical equipment. 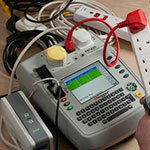 To stay safe and to get the best results, however, it is important that the testing is carried out correctly. 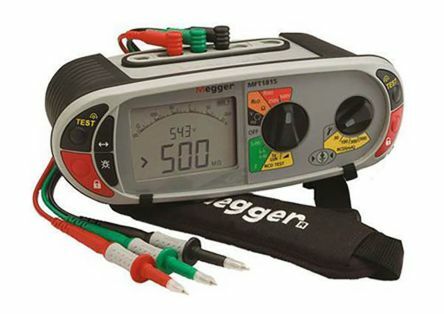 These tips should help, but remember that it's always essential to follow the manufacturer's instruction for the test set that's being used, to abide by the relevant standards and to follow good working practices.